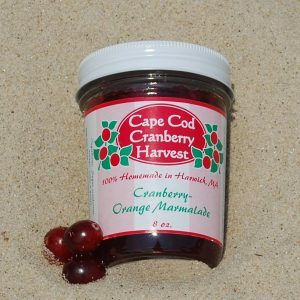 Our take on a breakfast favorite. 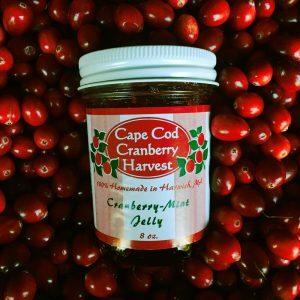 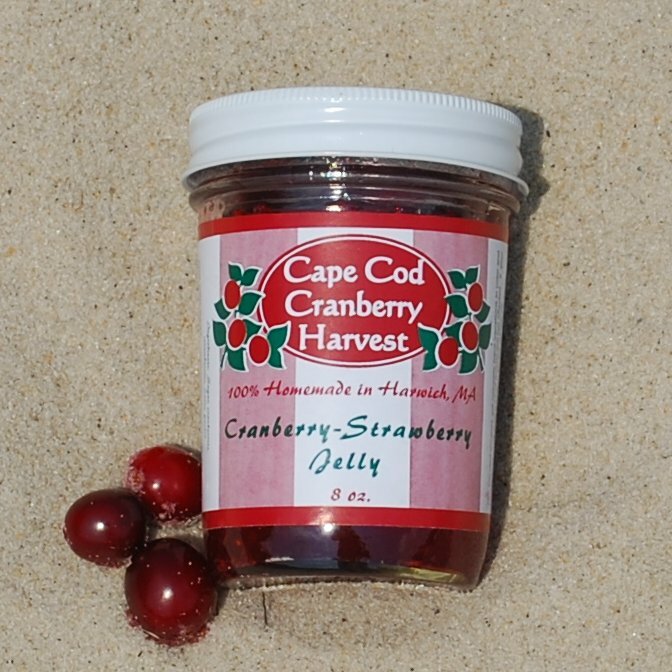 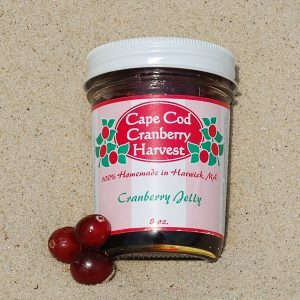 Our blend of sun-ripened strawberries and native Cape Cod cranberries make a sweet and fruity treat that smells just like strawberry cheesecake. 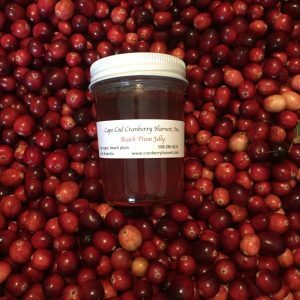 Add a coat of this vivacious pink jelly to your morning toast, or elevate the humble pancake to new gastronomic heights!